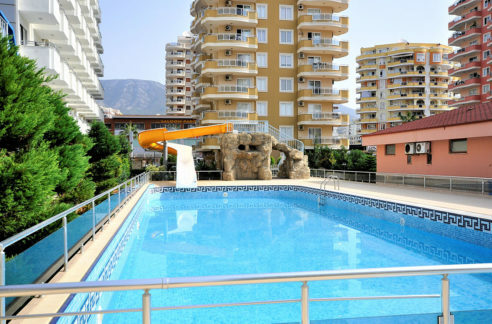 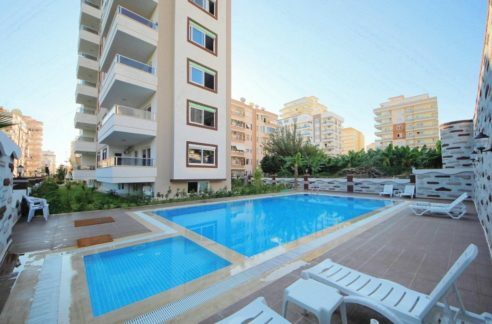 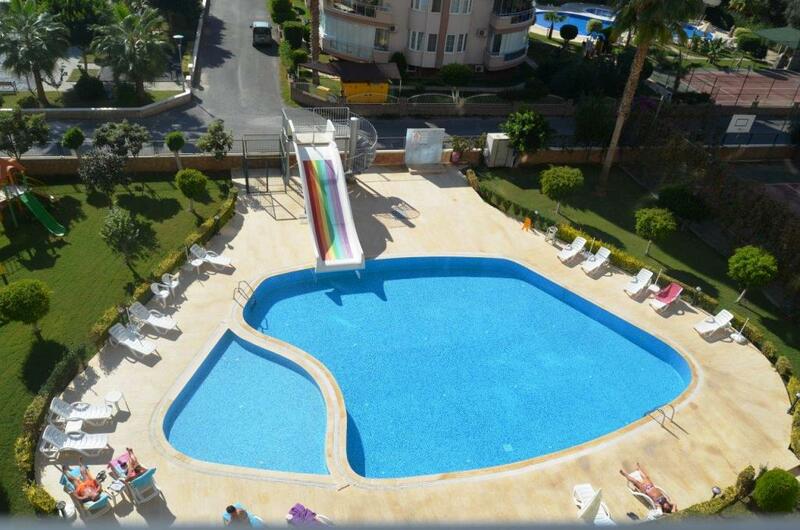 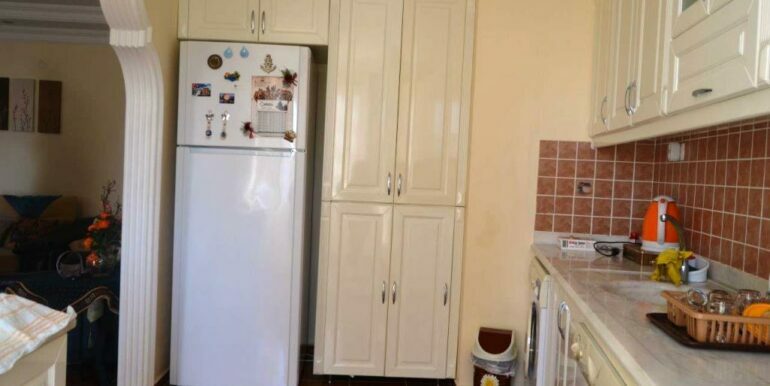 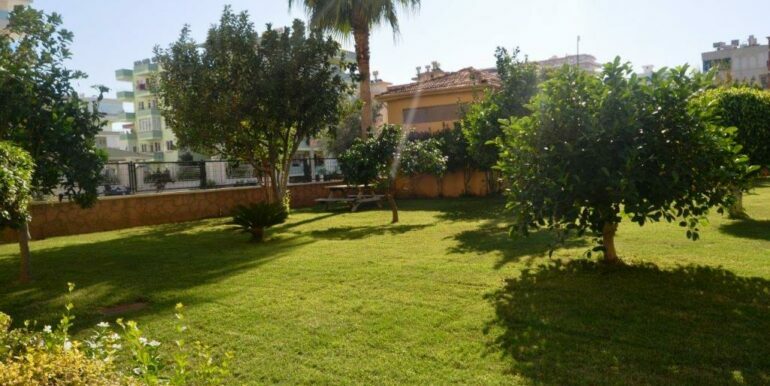 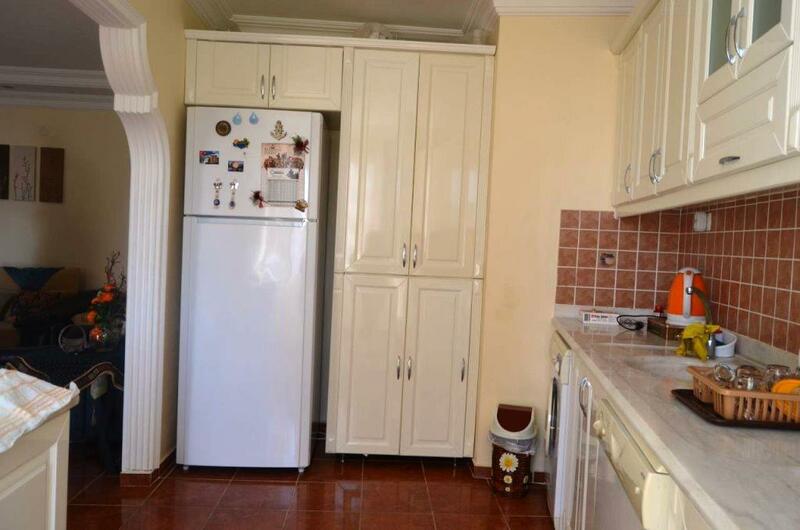 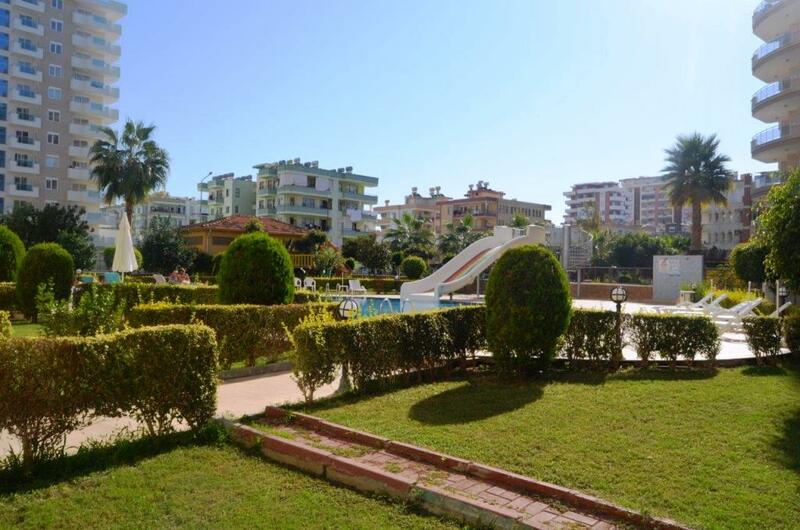 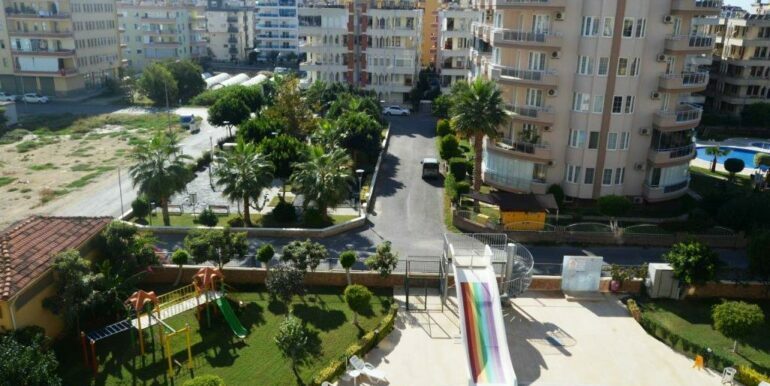 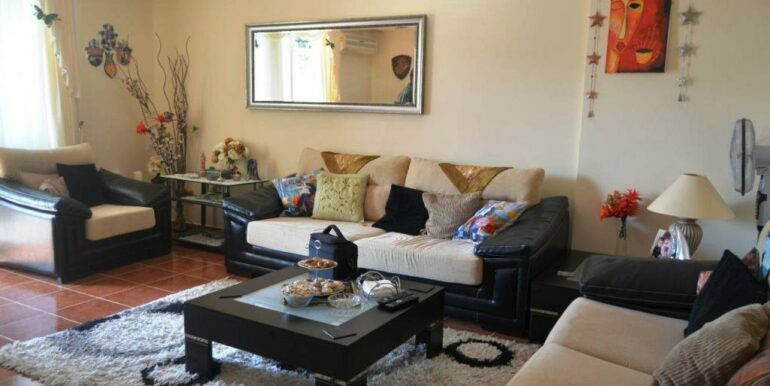 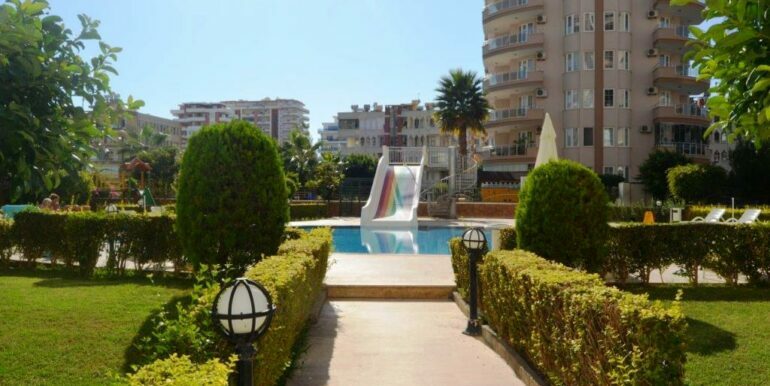 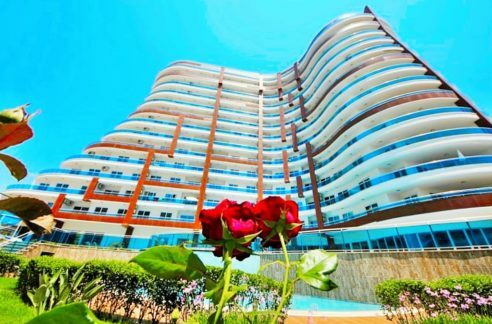 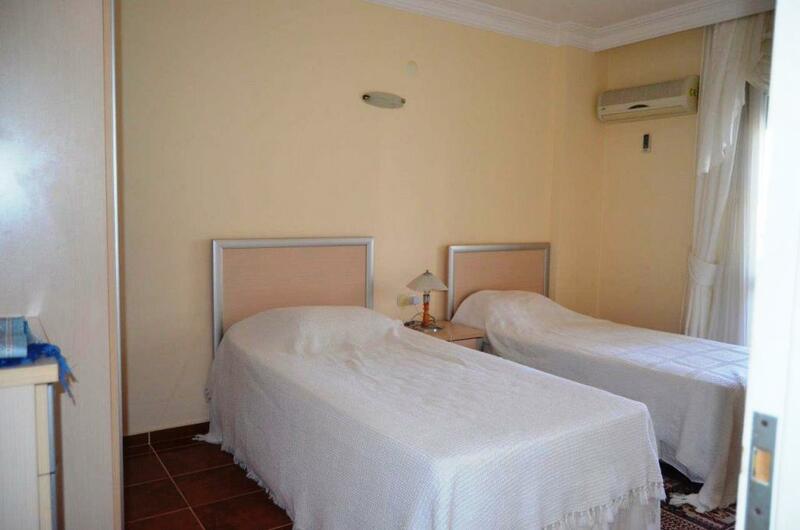 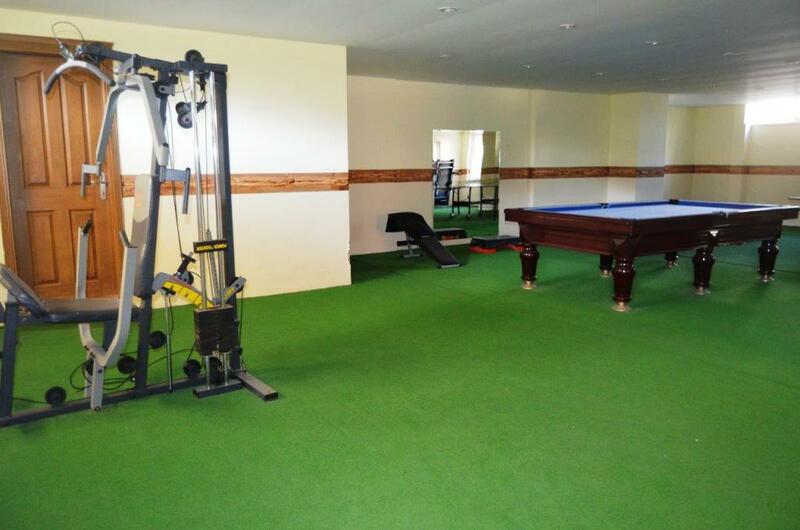 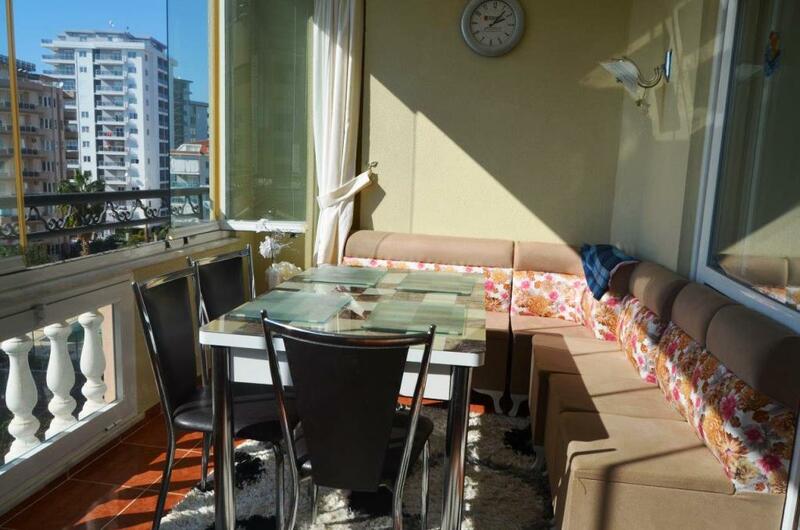 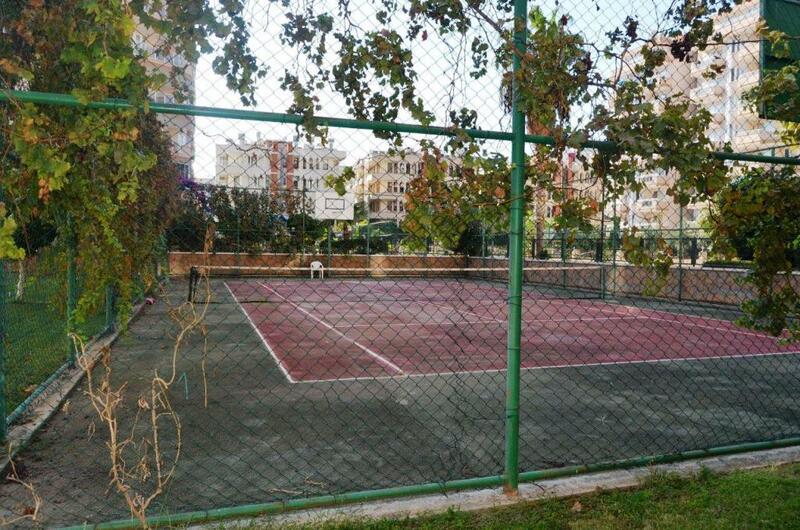 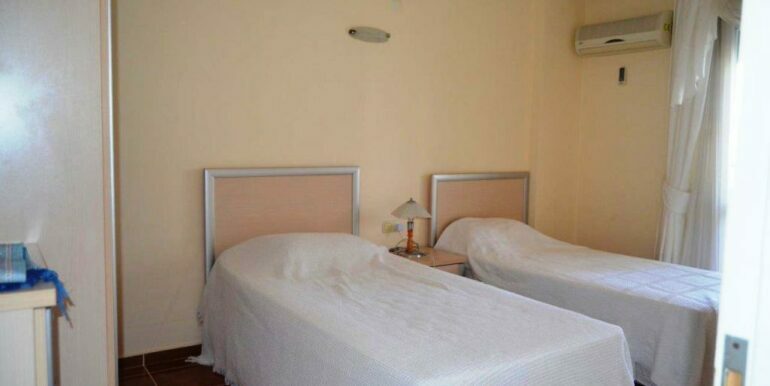 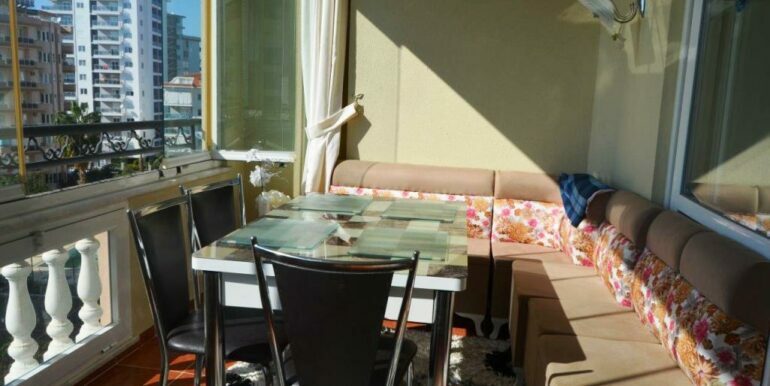 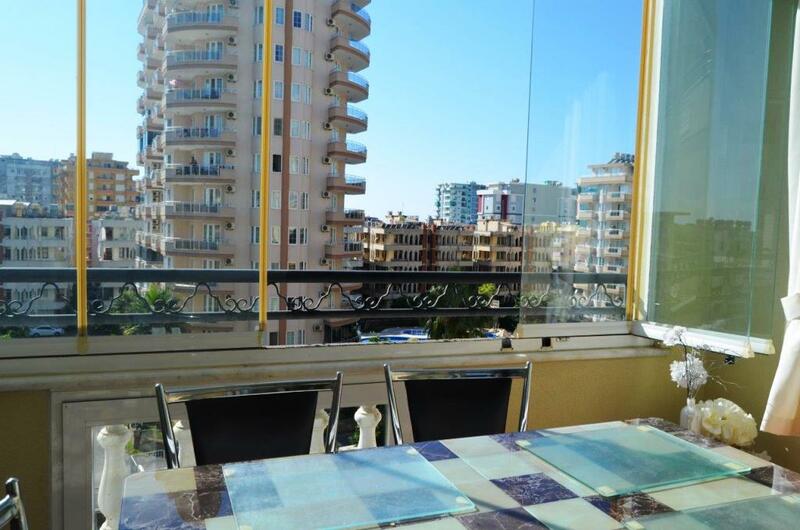 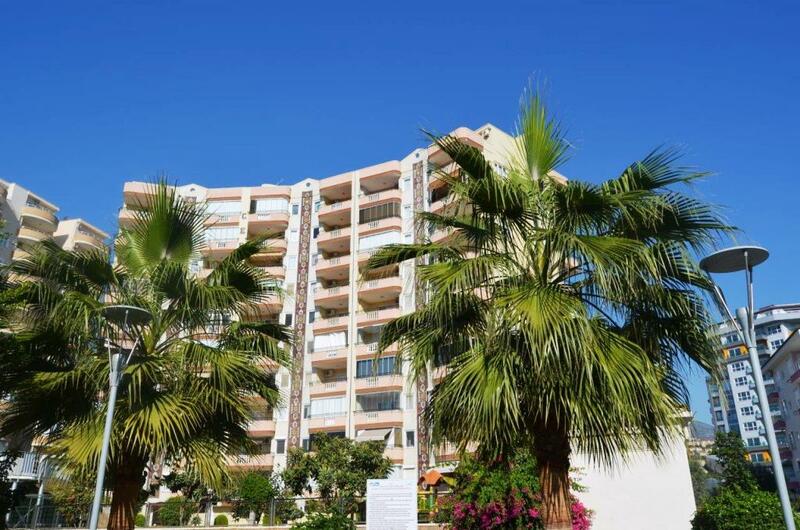 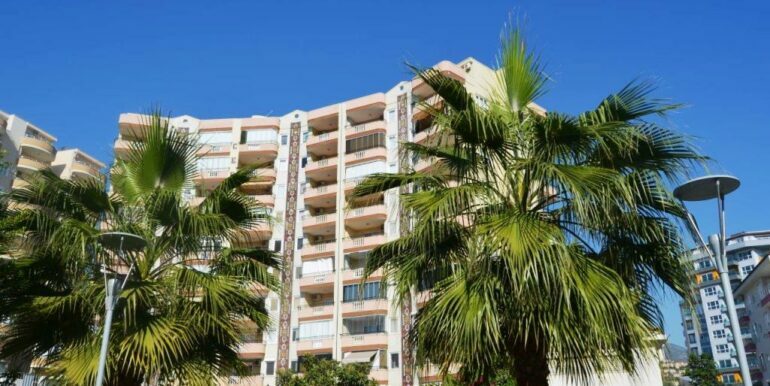 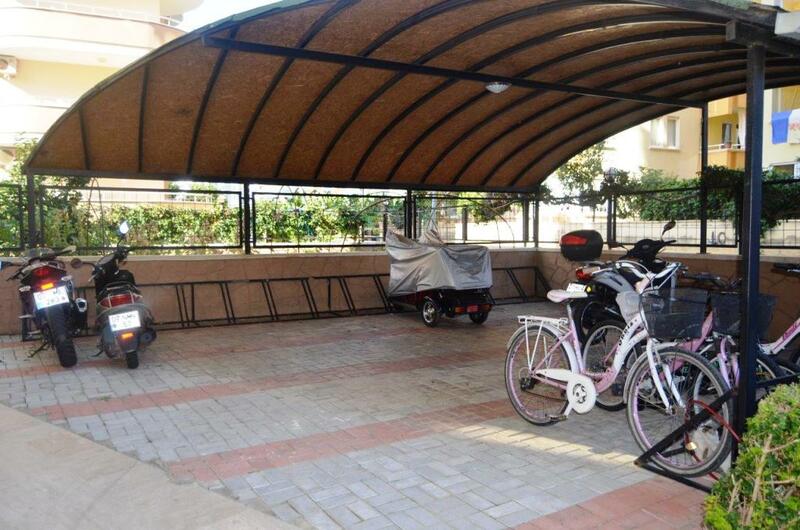 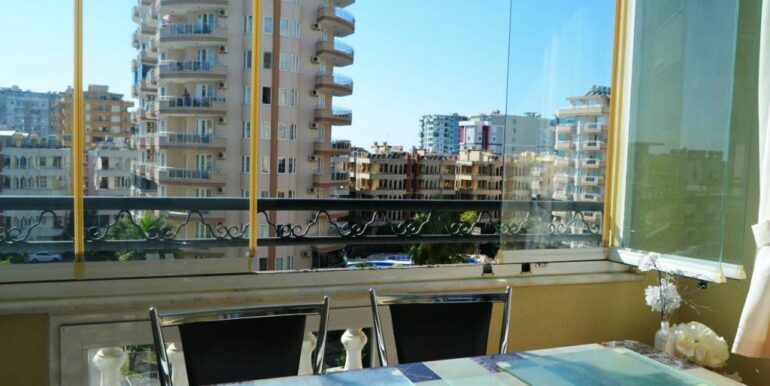 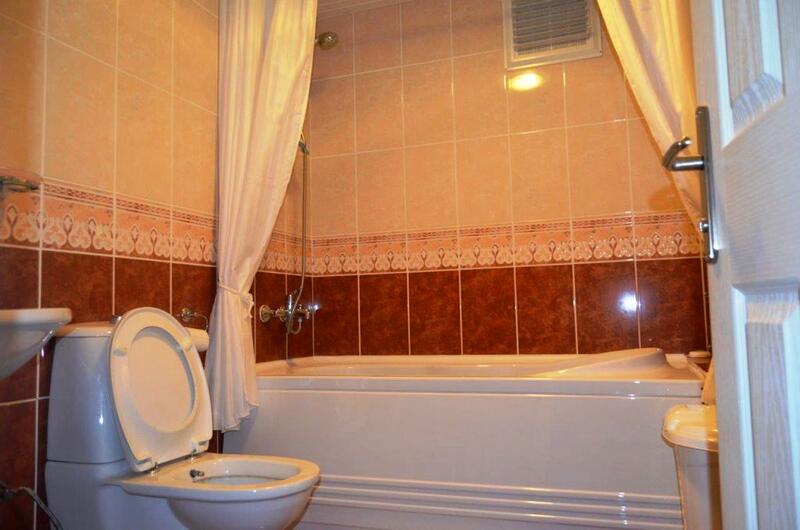 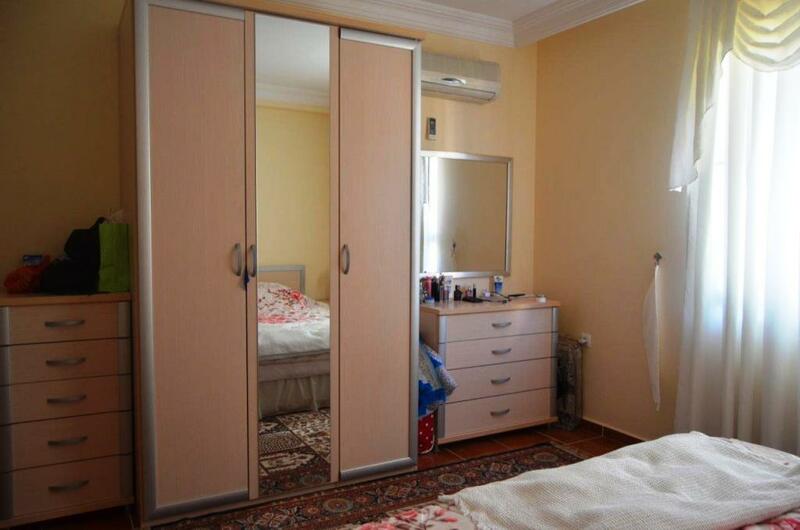 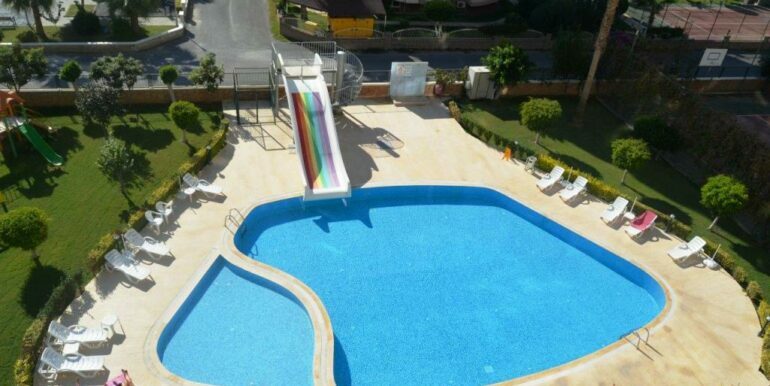 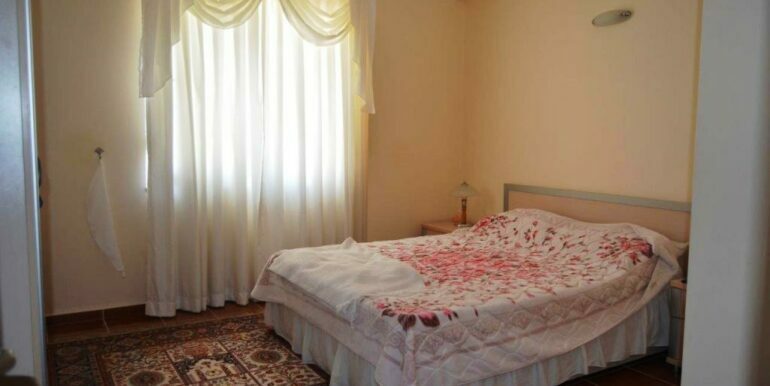 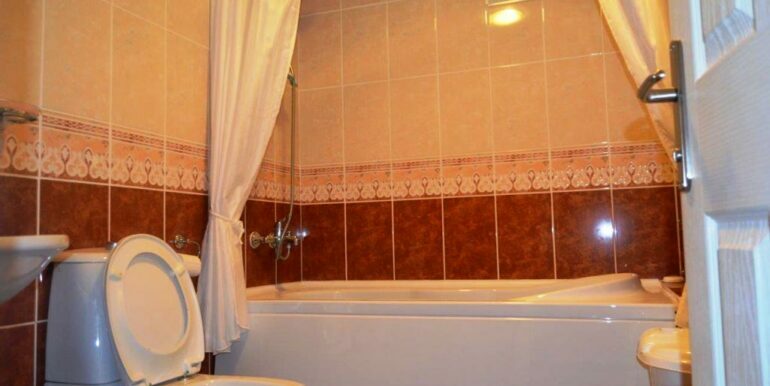 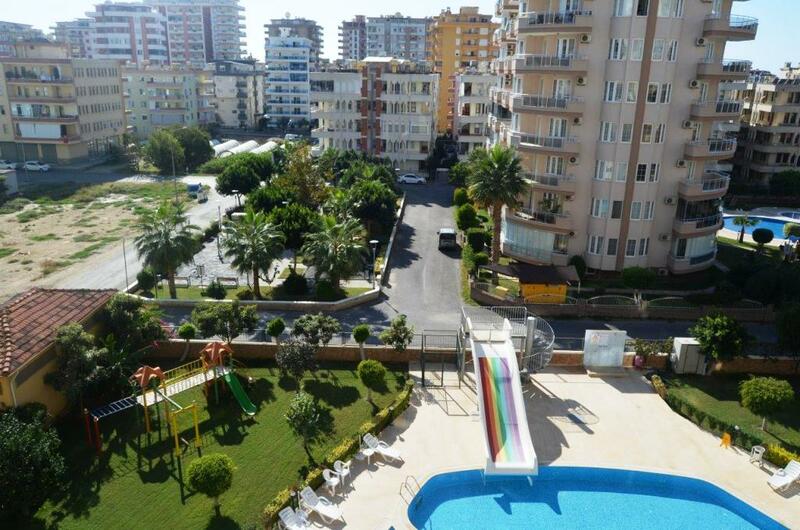 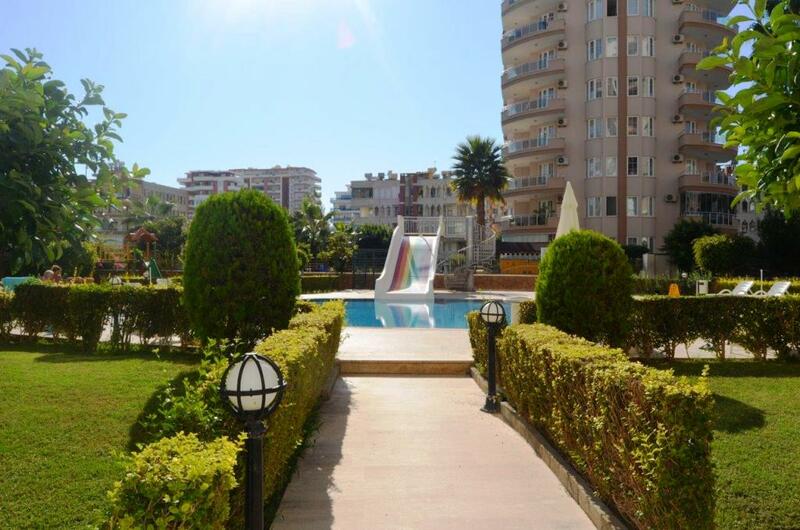 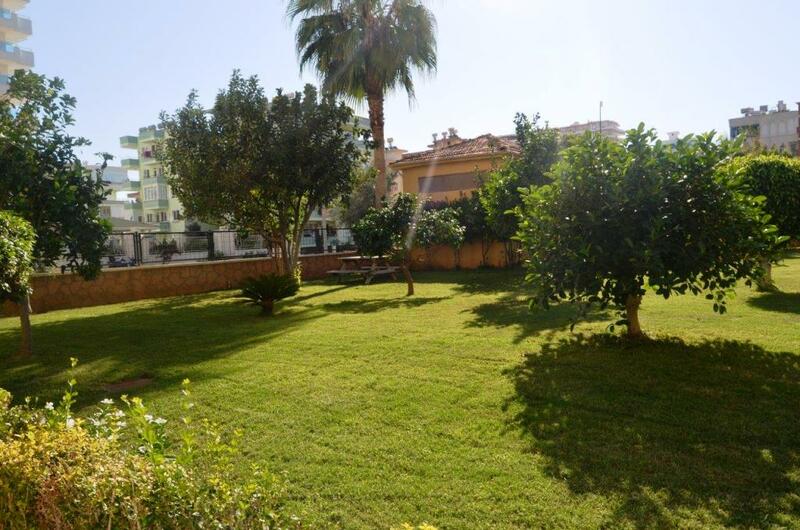 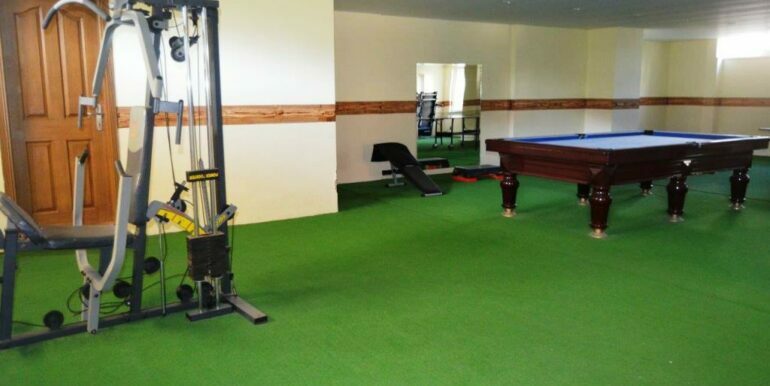 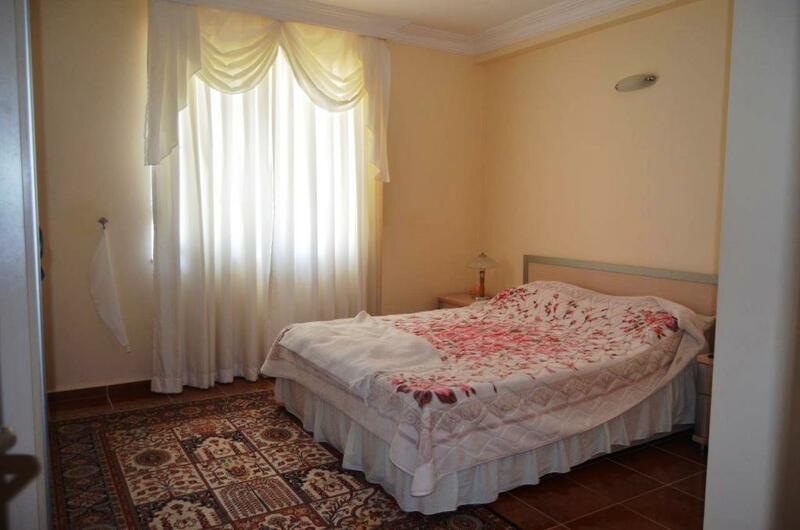 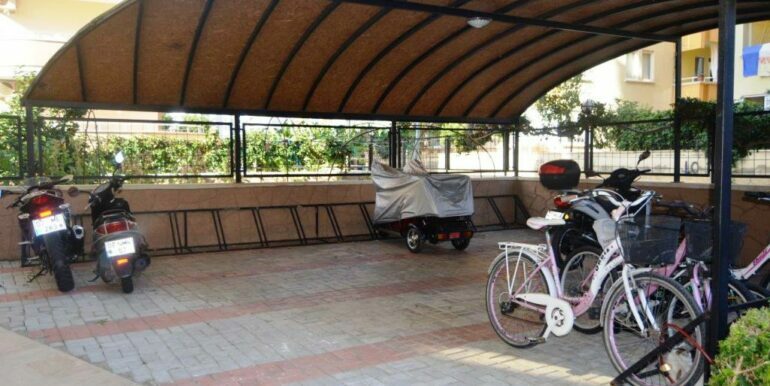 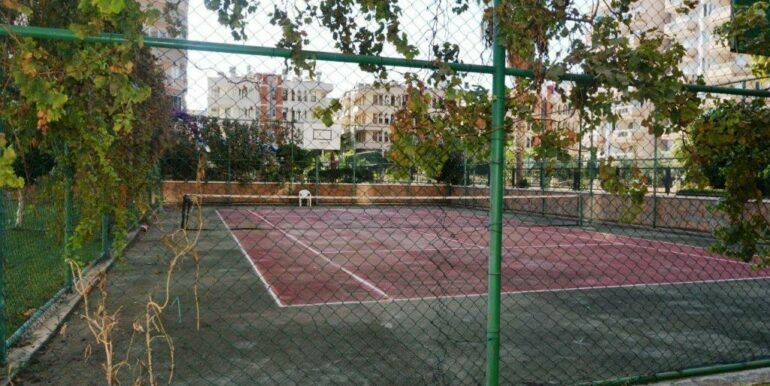 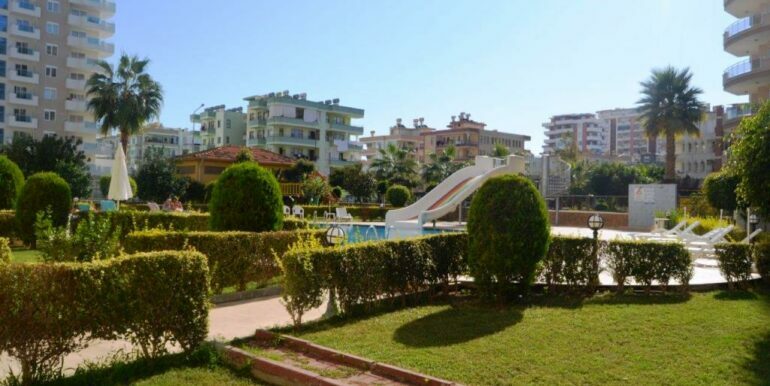 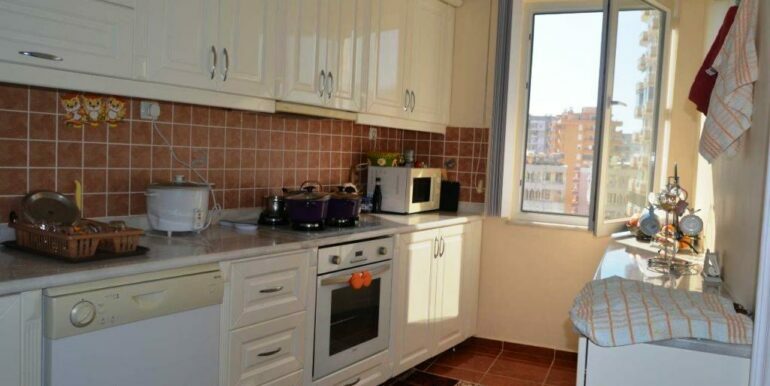 The apartment is located in Alanya Mahmutlar in the Cebeci 4 Complex. 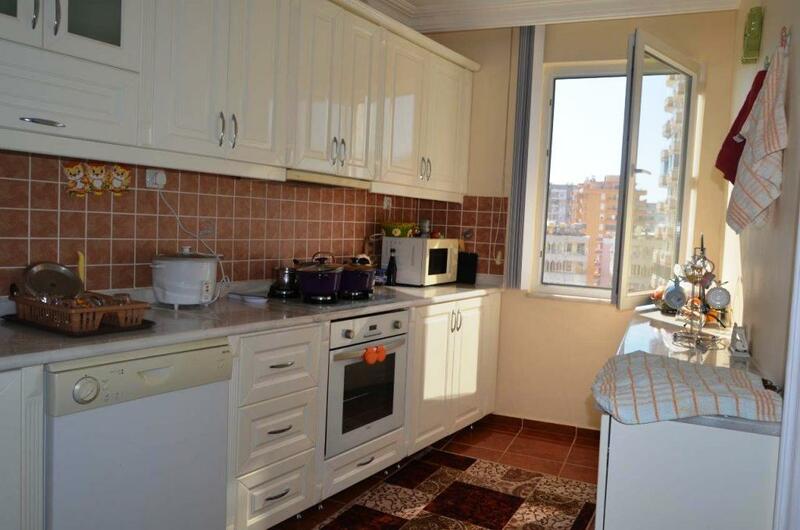 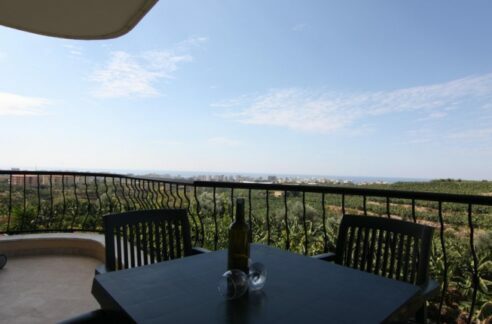 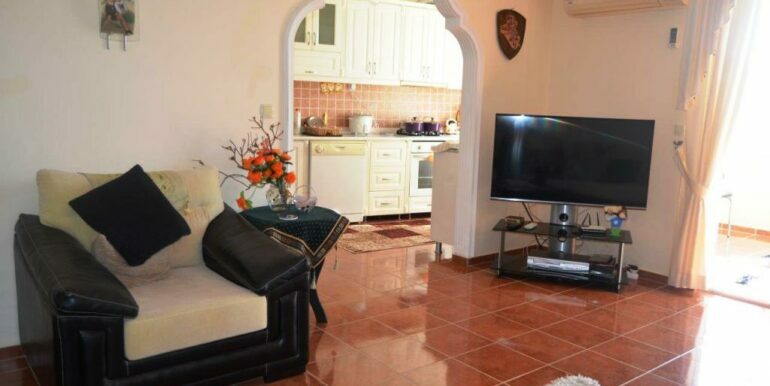 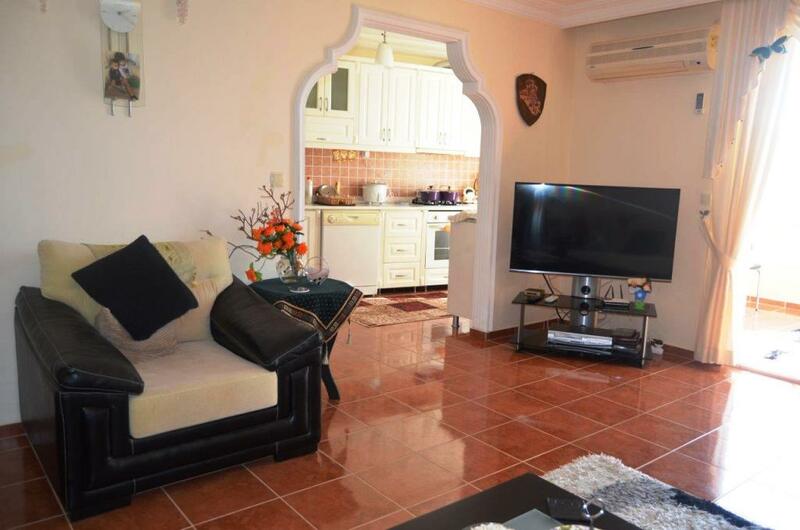 The apartment is 120 m2 with a living room, separate kitchen, 2 bedrooms, 2 bathrooms, coridor, balconies. 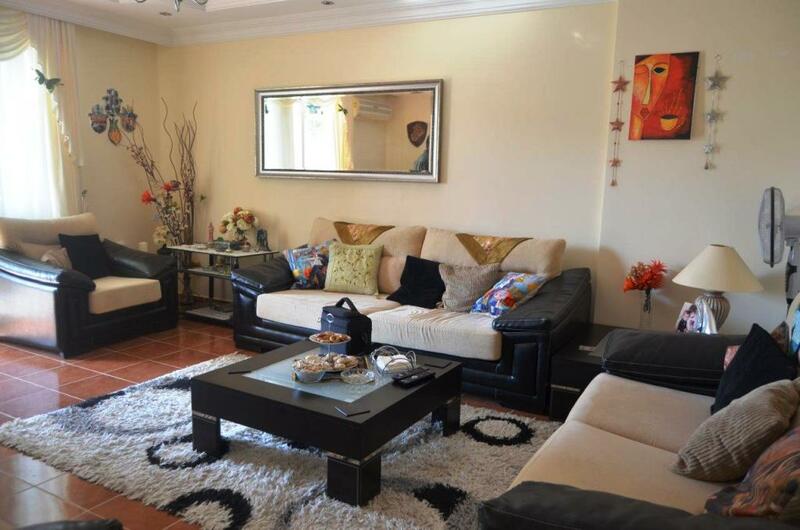 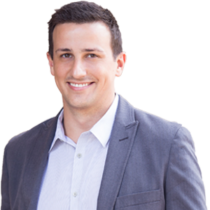 The apartment is in neat condition and is sold furnished.